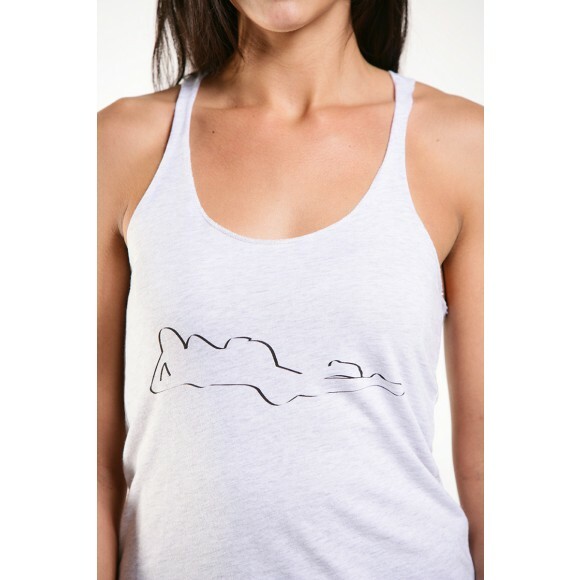 Simple yet complex, this tank speaks to the strength and beauty that women represent. An extremely soft and stretchy Racerback tank. Comfortable and neutral to dress up or down. Laundered for reduced shrinkage. - Ultra soft and stretchy. Fitted.